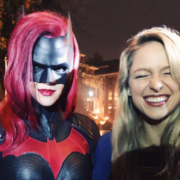 Melissa Benoist has posted an in-costume photo of herself as Supergirl with Ruby Rose as Batwoman. 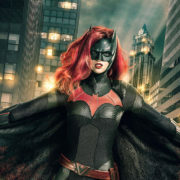 Batwoman actress Ruby Rose has deleted Twitter in the wake of some negative commentary on social media. Ruby Rose made an appearance on The Tonight Show with Jimmy Fallon and spoke of her Batwoman casting. 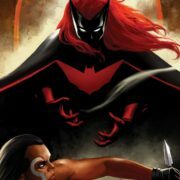 Ruby Rose will be Batwoman in this year’s DC TV crossover and hopeful series.